Preparing to attend the University Student Art Week (Peksimitas) in 2018, FKIP Untidar has held a Faculty Student Art Week (Peksimikul). 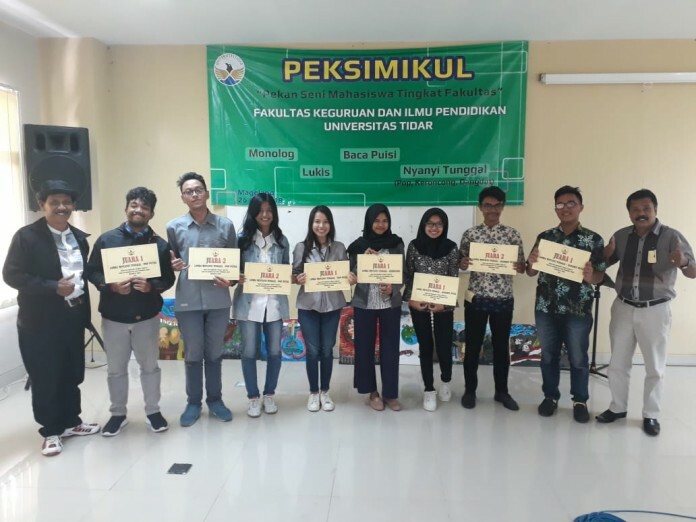 Peksimikul held on Saturday 26 May 2018 with several competitions, namely singing contest, painting, poetry reading and monologue. Peksimikul was conducted at Tuguran. 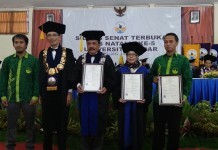 It was opened directly by the Dean of FETT, Prof. Dr. Sukarno, M. Si at 8 a.m. In his speech, he expressed his appreciation to the participants who keep the enthusiasm despite the fasting. 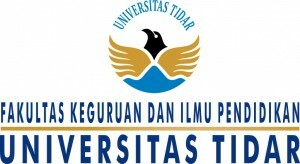 Peksimikul is followed by students of second, fourth, and sixth semesters from Indonesian Language and Literature Education Study Program, English Education Study Program, and Natural Science Education. Enthusiastic students in Peksimikul can be seen from the number of participants who registered on that event. Some competent judges are also involved in Peksimikul. The singing contest followed by 20 participants divided into pop, keroncong, and dangdut genres. For Male Pop singing contest is won by Ahmad Khoirudin (1st winner) and Fido Noviandi (2nd winner), while the Female Pop singing contest is won by Oktaviera Regita (1st winner) and Annisa Maisara Tiarasita (2nd winner). The champion of female keroncong singing contest is achieved by Anisah. Male Dangdut singing contest is won by Gerry Aby A. 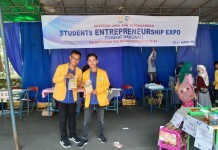 (1st winner) and Widya Mega (2nd winner), while the Female Dangdut singing contest is achieved by Tatik F.
Painting competition was followed by 9 participants. The result was brought Rudi Susilo (1st), Yona Tirta Sari (2nd), Dinda (3rd), Gita Setyaningsih (4th), and Atik Farizka (5th). The poetry reading was joined by 13 students. 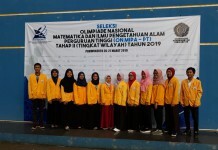 Ridwan Setyo (1st), Laili Hidayani (2nd), Novrinaicha (3rd), Rahma adinda (4th), and Rizqi Mutiara (5th) were the champions. In addition, monologue competition was followed by 5 participants. The champions were Kevin Aditya (1st), Dyan Tyas Utami (2nd), Azizah Wahyu (3rd), Nia Desnata Hati (4th), and Devi Khofifatur (5th). The champions of Peksimikul will be the representatives of Peksimitas in university level. All of the winners will get coaching and are expected to represent UNTIDAR in the Peksimida.